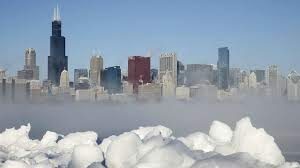 Some tours work well in all types of Chicago weather conditions, while others do not. 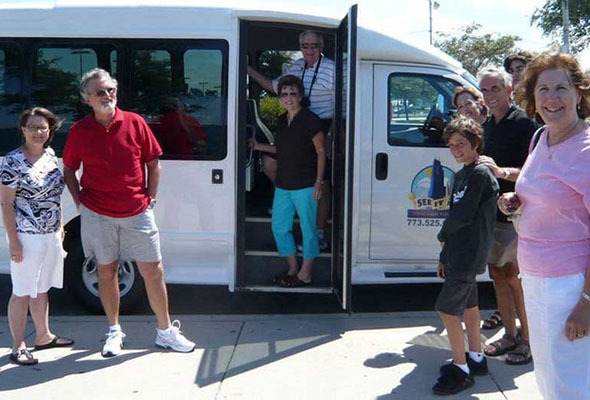 Our Chicago bus tours are conducted in 14 passenger mini buses. Our Chicago bus tours are good to go on in any Chicago weather conditions and feature large windows, heating and air conditioning. We also stop 3 or 4 times per tour, so that you can get out, walk around, get the best pictures and truly experience the city. 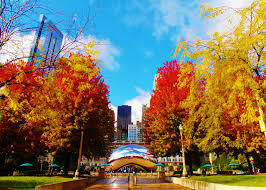 Come and take a tour in chicago, which we believe is the most beautiful big city in the USA, while the trees do their best to make for pictures like the one above. For maximum fall foliage, plan a day trip to Wisconsin (about 90 minutes north) or Michigan (about an hour and a half east). 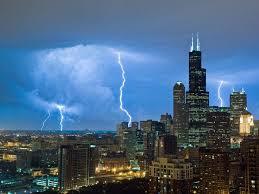 Chicago also features thousands of acres of Forest Preserves, just a few miles from downtown.